The Chicago Symphony Orchestra family notes with sorrow the passing of Francis Akos, a member of the violin section from 1955 until 2003. He died earlier today in Minneapolis following a brief illness at the age of 93. 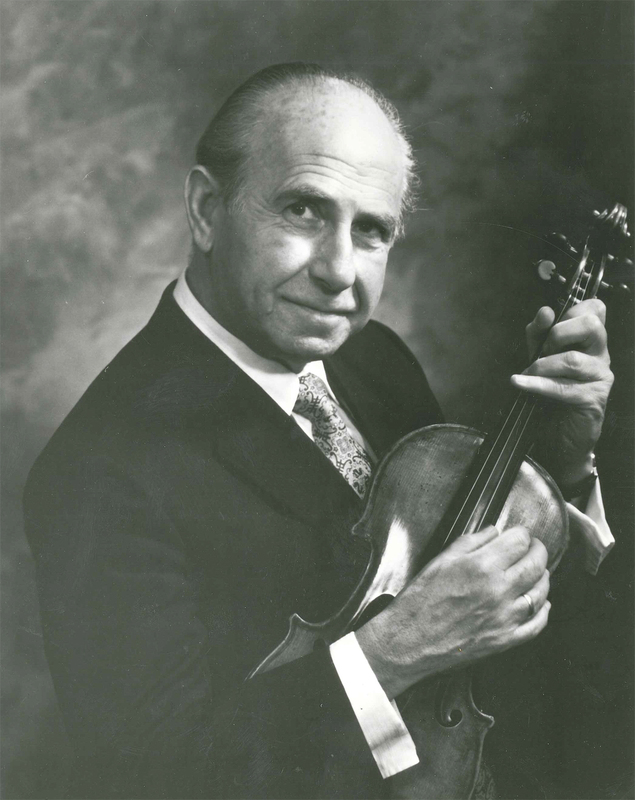 Akos was hired by Fritz Reiner in 1955 as assistant principal second violin and moved to principal second in 1956. In 1959, he became assistant concertmaster and remained in that chair until 1997, when he was named assistant concertmaster emeritus, a title he retained until his retirement in 2003. A native of Budapest, Hungary, Akos, studied at the Franz Liszt Academy of Music with Béla Bartók, Zoltán Kodály, Leó Weiner, Imre Waldbauer, and Ede Zathureczky. 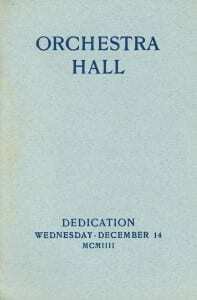 He received his artist’s diploma in performance as well as a teacher’s diploma. As best of his class, Akos won both the Jenő Hubay prize and the Reményi Prize (a violin made especially for the winner of the competition) in the same year. Just before World War II, he formed a trio with cellist János Starker and pianist György Sebök (forty years later in December 1980, the three performed a reunion concert in Chicago). 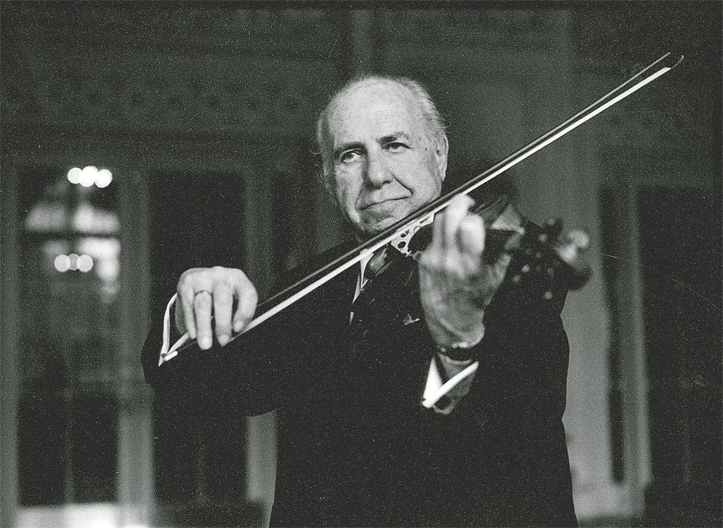 After surviving the Holocaust (a brief interview from 1990 in which he describes his immediate postwar months is available here), Akos served as concertmaster of the Budapest Symphony Orchestra and later of the Hungarian Royal Opera and Philharmonic orchestras, the youngest person ever to hold these posts. After leaving Hungary, he was concertmaster of the Gothenburg Symphony Orchestra in Sweden and then of the Städtishce Oper (now the Deutsche Oper Berlin). In 1954, Akos immigrated to the United States, where he performed at the Aspen Music Festival and with the Minneapolis Symphony (now the Minnesota Orchestra) under Antal Doráti before joining the Chicago Symphony Orchestra in 1955. He appeared as soloist with the Orchestra on numerous occasions, under music directors Reiner, Sir Georg Solti, and Daniel Barenboim, as well as with Carlo Maria Giulini, Gennady Rozhdestvensky, and János Ferencsik, among others. Akos founded and led the Chicago Strings, a chamber ensemble comprised of CSO musicians; was leader of the Old Town Chamber Music Series; served as music director of the Fox River Valley Symphony in Aurora; and was conductor of the Chicago Heights Symphony Orchestra. As founding music director of the Highland Park Strings, he led that ensemble for twenty-eight years. Akos is survived by two daughters, Kate Akos (Harry Jacobs) of San Francisco, California, and Judy Akos Berkowitz (Dennis Berkowitz) of Edina, Minnesota, and beloved grandchildren Justin and Melissa. Services will be private and plans for a public memorial will be announced at a later date. The family asks that any gifts of remembrance be made to the Chicago Symphony Orchestra, the Highland Park Strings, or the United States Holocaust Memorial Museum. An obituary was posted by the Chicago Tribune on January 29, 2016. 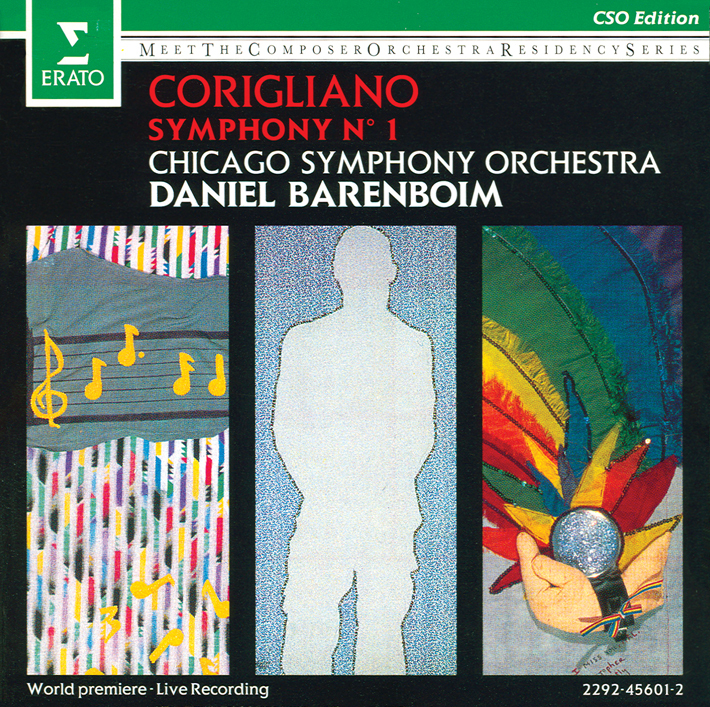 At the invitation of music director Sir Georg Solti, John Corigliano became the Chicago Symphony Orchestra’s first composer-in-residence in 1987, and his Symphony no. 1 was jointly commissioned for the Orchestra’s centennial by the Chicago Symphony and the Meet-the-Composer Orchestra Residencies Program. 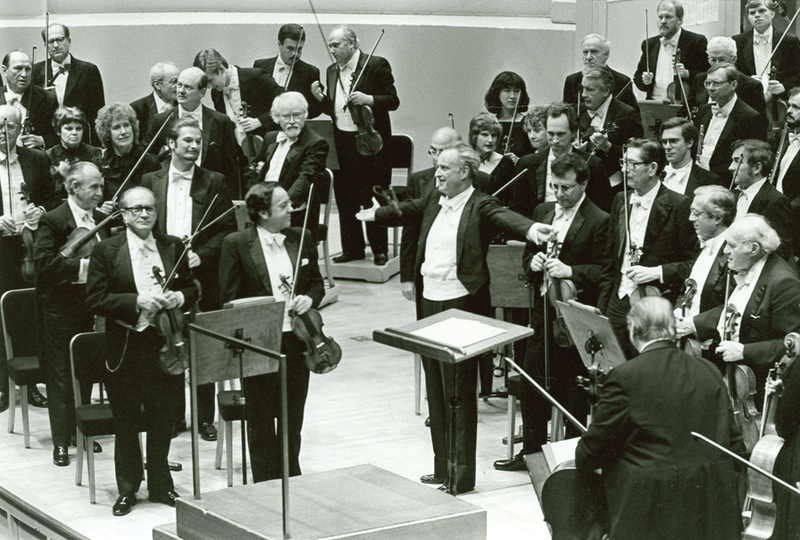 Music director designate Daniel Barenboim conducted the world premiere of the symphony on March 15, 1990, with soloists principal cello John Sharp and, offstage, pianist Stephen Hough. 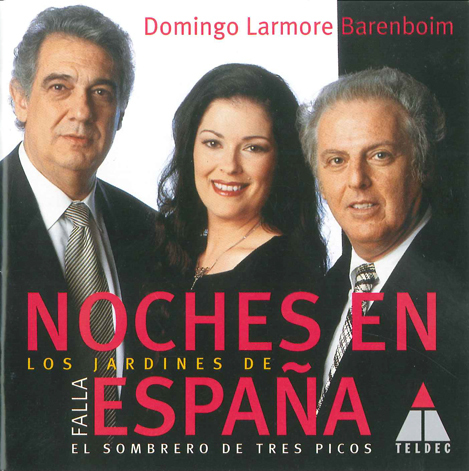 The live recording—Barenboim and the Orchestra’s first on the Erato label—won two 1991 Grammy awards for Best Orchestral Performance and Best Contemporary Composition. 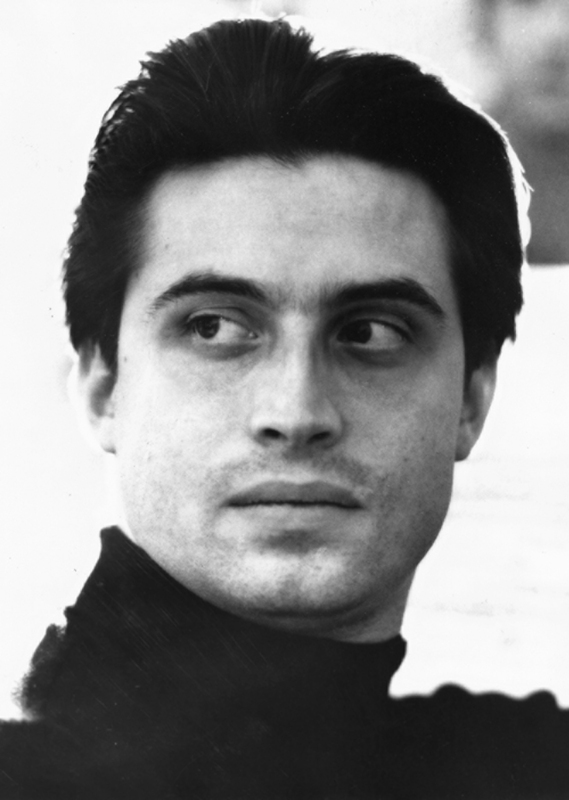 Corigliano served the Orchestra as composer-in-residence until 1990, and he was succeeded by Shulamit Ran (1990–1997), Augusta Read Thomas (1997–2006), Osvaldo Golijov and Mark-Anthony Turnage (2006–2010), Mason Bates and Anna Clyne (2010–2015), and Samuel Adams and Elizabeth Ogonek beginning in 2015. In January 2002, CSO trustee Cynthia Sargent and her sister, governing member Sally Hands, endowed the position, and Augusta Read Thomas became the Orchestra’s first Mead Composer-in-Residence. 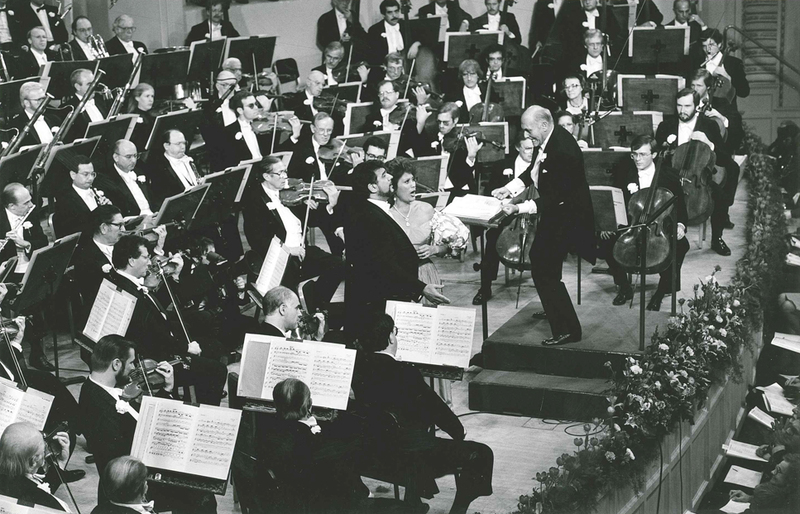 On March 6, 1954, Fritz Reiner and the Orchestra recorded together for the first time. For RCA at Orchestra Hall, they committed to disc two works by Richard Strauss: the Dance of the Seven Veils from Salome and Ein Heldenleben. 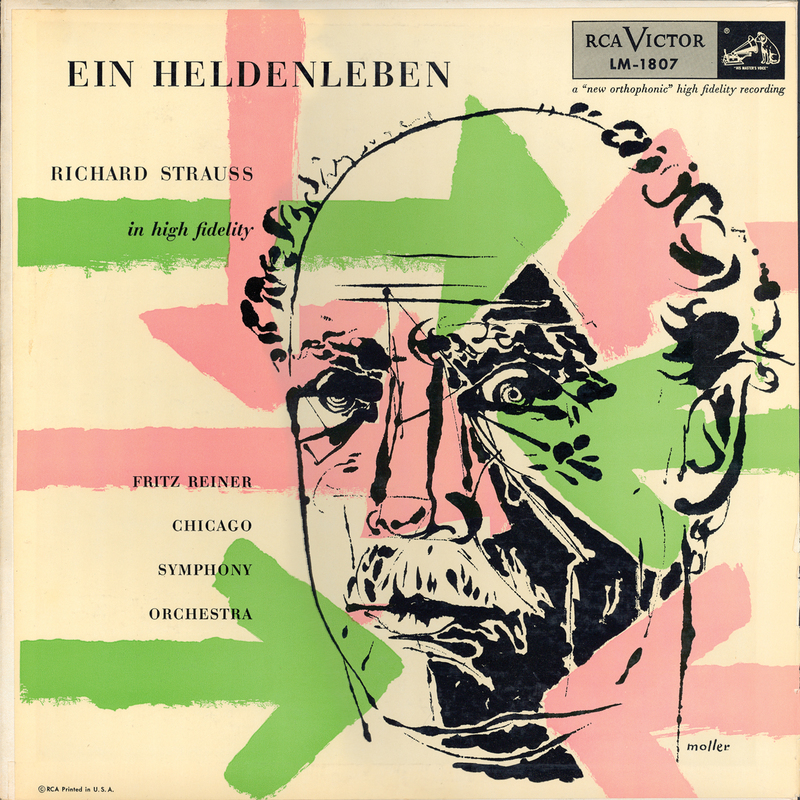 Over the next eight years, Reiner and the Orchestra recorded several of Strauss’s works: Also sprach Zarathustra and Don Juan (twice each), a suite from Der Bürger als Edelmann, Burleske with pianist Byron Janis, Don Quixote with principal viola Milton Preves and cellist Antonio Janigro, selections from Elektra and Salome with soprano Inge Borkh, waltzes from Der Rosenkavalier, and Symphonia domestica. Our good friends at the Glessner House Museum have posted a beautiful remembrance of John J. Glessner (read the full post here), commemorating the eightieth anniversary of his passing on January 20, 1936, just six days before his ninety-third birthday. 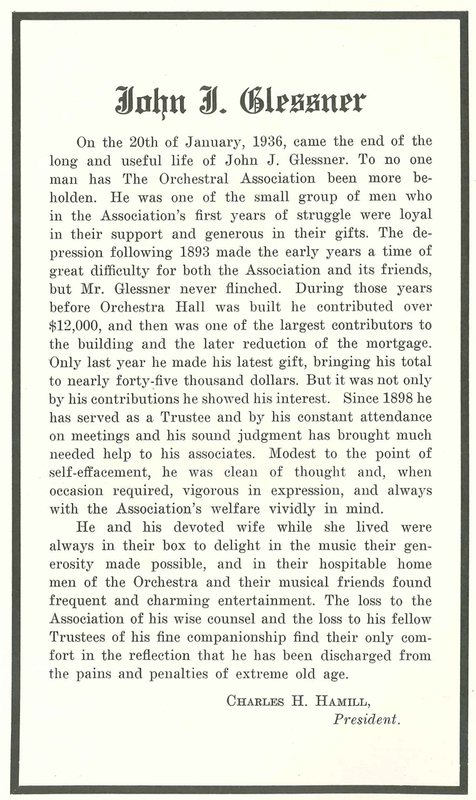 Glessner and his wife Frances (1848–1932) had been among the most generous and loyal supporters of the Chicago Symphony Orchestra since its founding in 1891, and he also had served as a trustee since 1898. 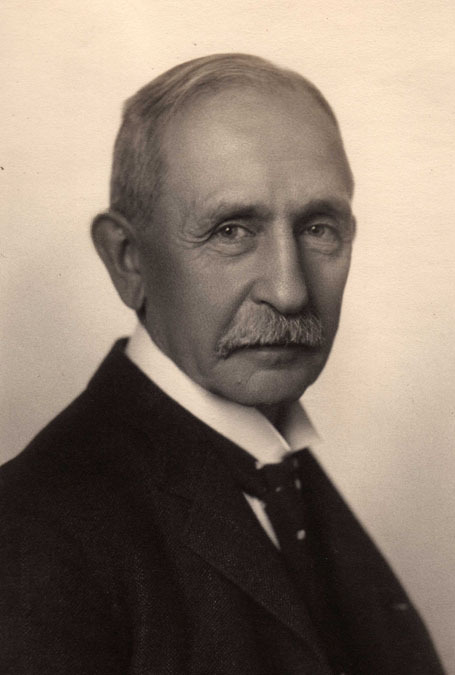 On February 11, 1936, music director Frederick Stock led the Orchestra in Strauss’s Death and Transfiguration, dedicated to the memory of his dear friend. 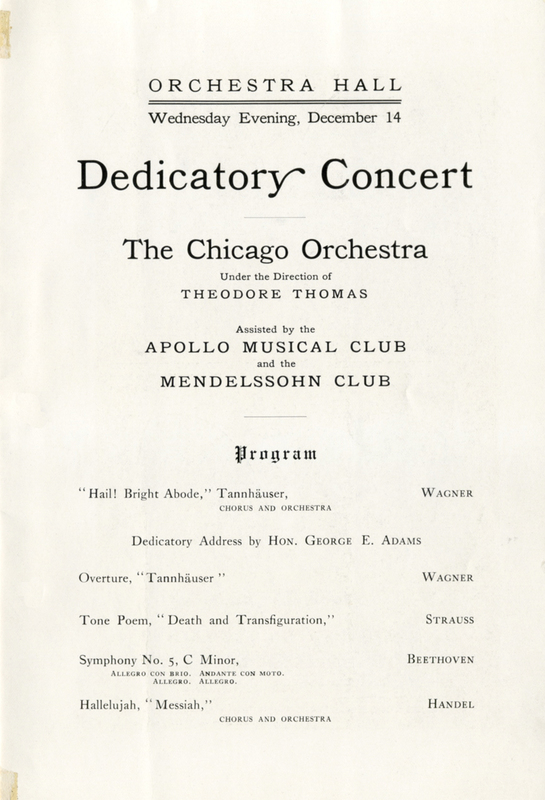 On December 14, 1904, Orchestra Hall first opened its doors with a grand dedicatory concert, with Theodore Thomas leading the Chicago Orchestra along with the Apollo Musical and Mendelssohn clubs. Dankmar Adler and Louis Sullivan’s Auditorium Theatre. However, the hall was far too cavernous for an orchestra; filling 4,000 seats twice weekly was an overwhelming challenge; and there were constant scheduling conflicts with other ensembles. It was rarely a problem getting a ticket to hear the Orchestra, and as a result, season subscriptions were nearly unmarketable. 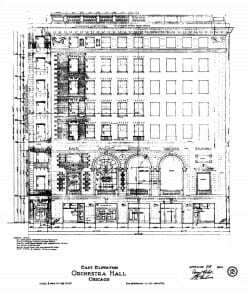 Thomas initiated a campaign for a new hall, and in 1902 the property at the site of Leroy Payne’s livery stable—on Michigan Avenue between the Pullman Building and the Railway Exchange Building*—became available. 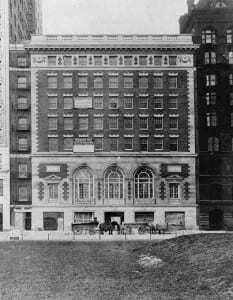 Daniel H. Burnham, John J. Glessner, and Bryan Lathrop, along with seven other trustees, initially carried the purchase price, while the Orchestral Association issued an appeal to Chicagoans to secure the $750,000 needed to build a new hall. More than 8,000 individuals contributed. 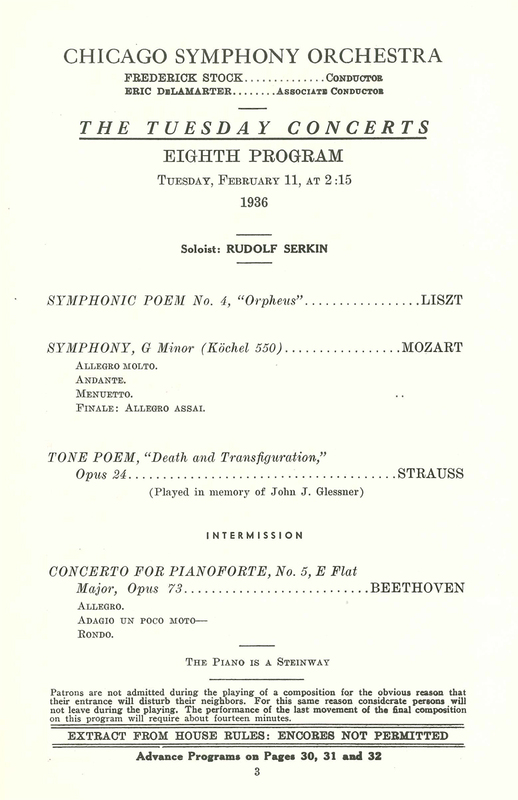 The program continued with the Overture to Tannhäuser, Strauss’s Death and Transfiguration, and Beethoven’s Fifth Symphony—music “devoted to the serious contemplation of the soul, its struggles here, and its triumphs hereafter”—and concluded with “Hallelujah!” from Handel’s Messiah. *The Pullman Building was completed in 1885 and demolished in 1956; the Borg-Warner Building was completed in 1958. The Railway Exchange Building, designed by D.H. Burnham & Company, was completed in 1904. **Burnham’s elevation for the façade of Orchestra Hall included the names of five composers: Bach, Mozart, Beethoven, Wagner, and Brahms. However, it was decided that Brahms was too contemporary (he had only died in 1897), and he was replaced with Schubert. To maintain chronological order, the names were rearranged: Bach, Mozart, Beethoven, Schubert, and Wagner. 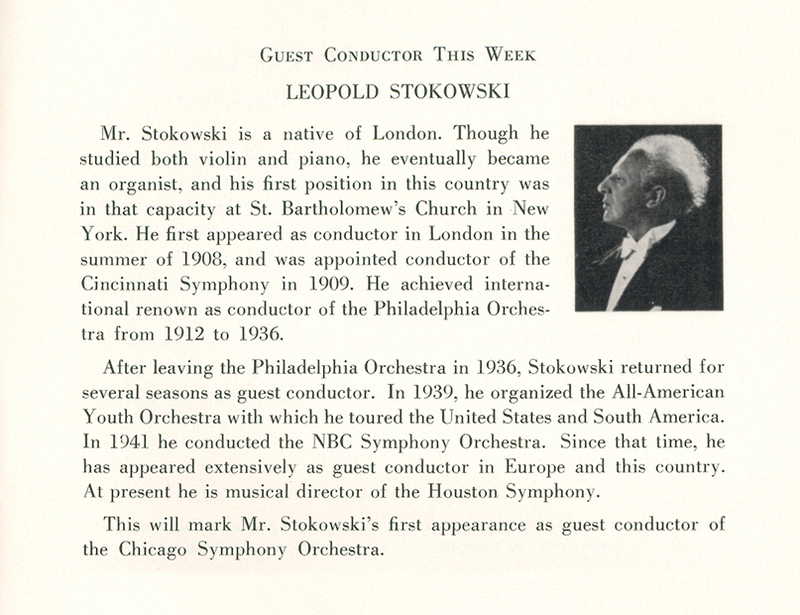 Leopold Stokowski made his debut with the Chicago Symphony Orchestra on January 2 and 3, 1958, in a program that included his orchestrations of several chorales by J.S. Bach, Brahms’s Second Symphony, Szabelski’s Toccata, and the finale from act 3 of Wagner’s Götterdämmerung. Over the next decade, he was a frequent visitor, leading concerts in Orchestra Hall and at the Pabst Theater in Milwaukee. 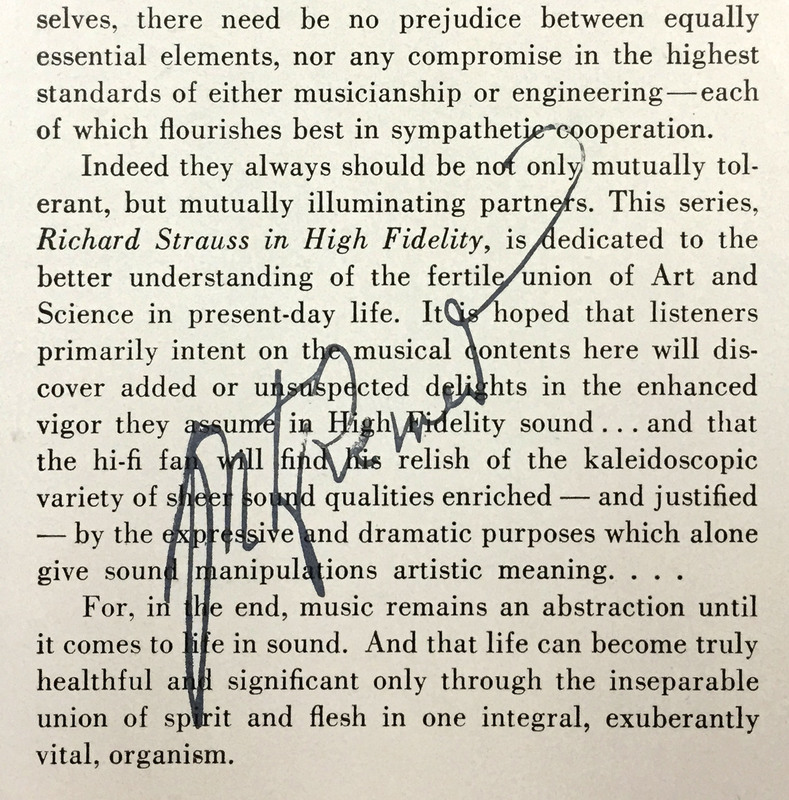 On February 15 and 16, 1968, Stokowski returned to Chicago to conduct the Orchestra in Shostakovich’s Suite from The Golden Age and Symphony no. 6, along with Khachaturian’s Symphony no. 3. 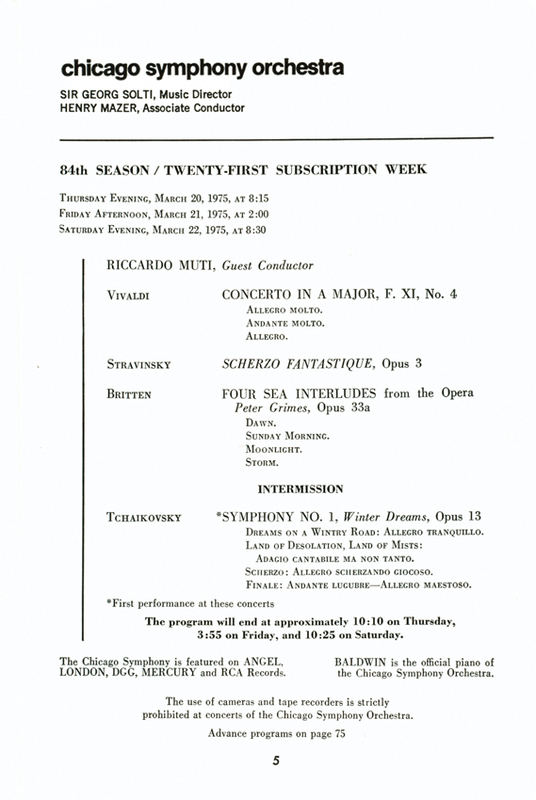 The following week at Medinah Temple, RCA recorded the program along with Rimsky-Korsakov’s Russian Easter Overture. 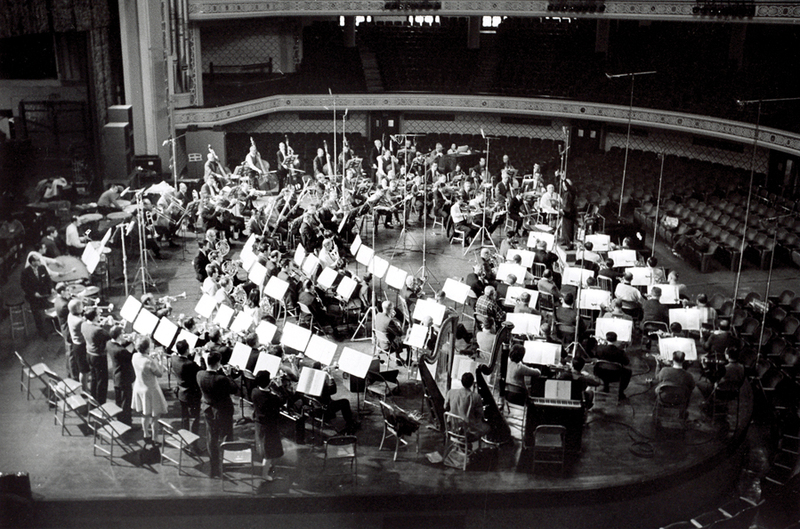 On the subsequent release, the two works by Shostakovich were paired, and Khachaturian’s symphony and Rimsky-Korsakov’s overture were released on the same album. 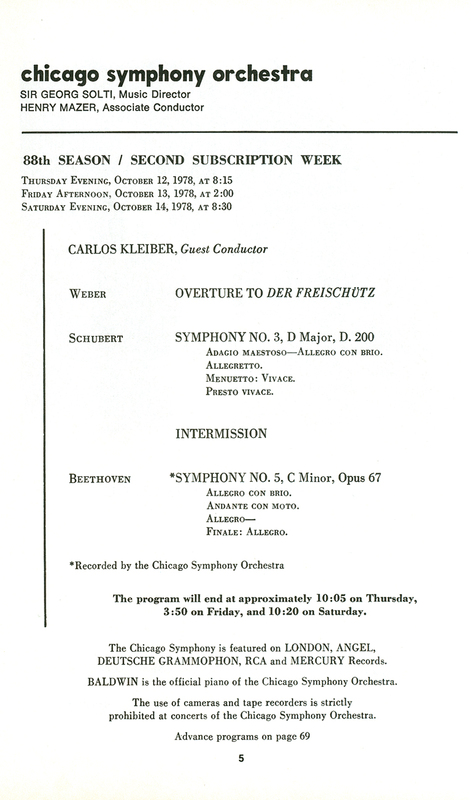 Less than a month after its inaugural concerts, the Chicago Orchestra was in the pit at the Auditorium Theatre for performances by the Metropolitan Opera Company (under the auspices of the Abbey-Grau Company) from November 9 until December 12, 1891. 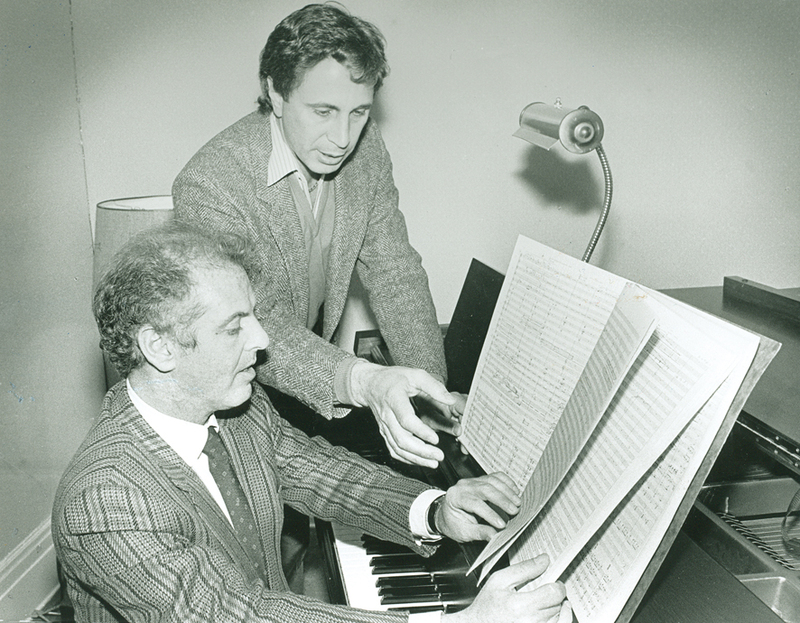 Conducting duties were shared by Auguste Vianesi and Louis Saar, the Orchestra’s first guest conductors. The singers who appeared were among the most famous of the day, including sopranos Emma Albani, Lilli Lehmann, and Marie Van Zandt, and mezzo-soprano Sofia Scalchi. 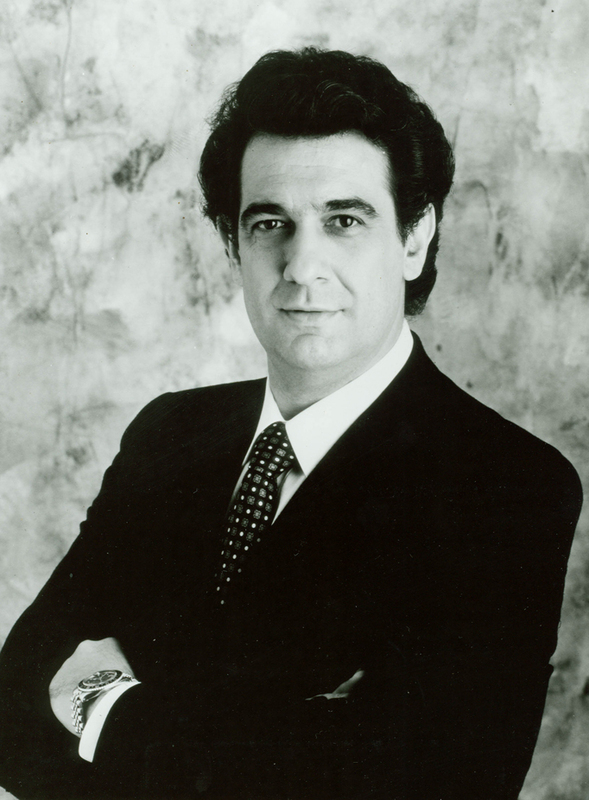 During the residency, several prominent singers made their U.S. debuts, including soprano Emma Eames, tenor Jean de Reszke, baritones Edoardo Camera and Jean Martapoura, and basses Edouard de Reszke and Jules Vinche. A staggering number of operas were performed, including Bellini’s Norma and La sonnambula; Flotow’s Martha; Gluck’s Orpheus and Eurydice; Gounod’s Faust and Romeo and Juliet; Mascagni’s Cavalleria rusticana; Meyerbeer’s Dinorah and Les Huguenots; Mozart’s Don Giovanni; Thomas’s Mignon; Verdi’s Aida, Rigoletto, and act 1 of La traviata; and Wagner’s Lohengrin. 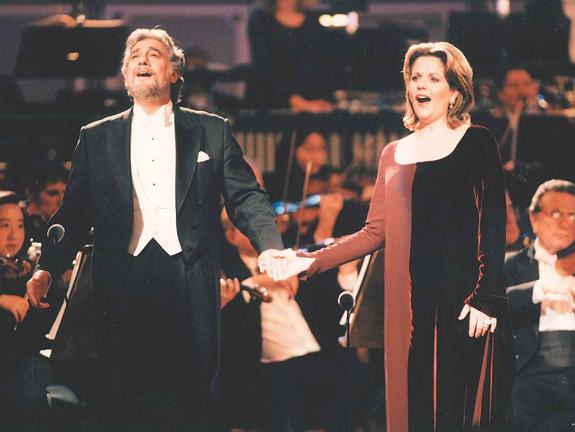 The residency also included the Metropolitan Opera Company’s first performance of Verdi’s Otello, on November 23. * The cast included Jean de Reszke in the title role, Albani as Desdemona, and Camera as Iago. 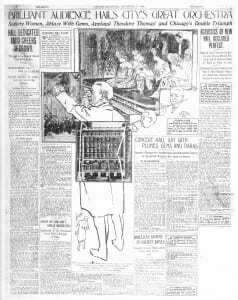 During Theodore Thomas’s tenure as music director, the Metropolitan returned in March 1894, February-April 1897, November 1898, and November 1899. * There only had been four previous performances of Otello (all with tenor Francesco Tamagno, who had created the title role at La Scala on February 5, 1887) in Chicago, given under the auspices of Henry Abbey’s Grand Italian Opera Company on January 2 and 3, and March 12 and 14, 1890 (Abbey was not the official impresario at the Metropolitan that season). 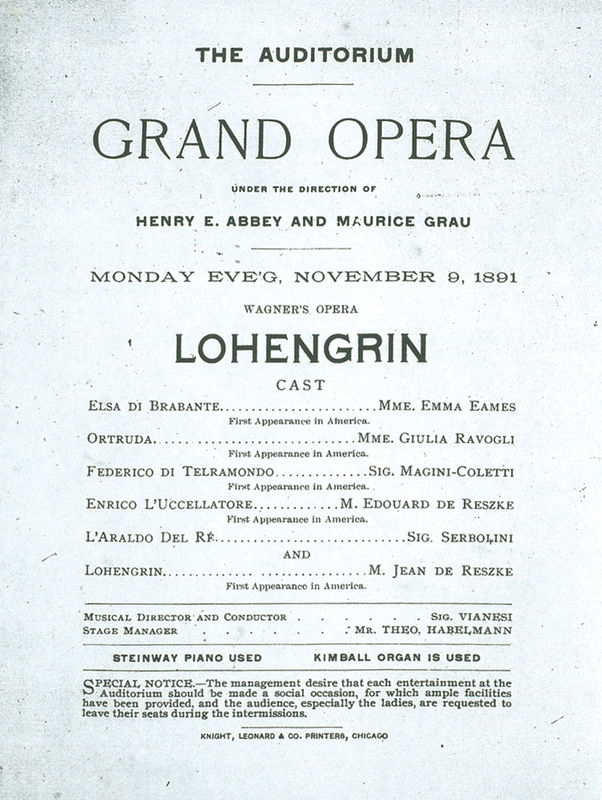 The Grand Italian Opera Company also gave three performances (also with Tamagno) at the Metropolitan Opera House in New York on March 24, 29, and April 4, 1890, while the resident German company was on tour.